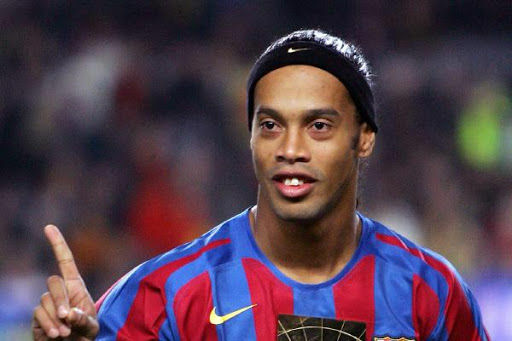 The La Liga giants Barcelona reportedly signed the former Brazilian striker Ronaldinho in the post of club ambassador. This time the forward is not seemed to play at Nou Camp. He will be seen to play non playing role. The club is planning to get set opening a new office On 6th September at New York to boost up their brand internationally and who will be better option than the 36 years old in North America. 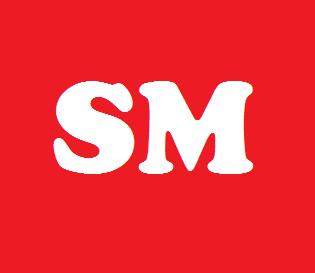 According to the report, the new set up will boost to elaborate corporate facility. With this curriculum the commercial boundness of the club will be exempted and do faster the intense activity. For this they hired a large step forward who also played for Barcelona for five years. In his five seasons he spent a legendary time with the side. He boost the team to win two La Liga titles along with one Champions League. The striker flake the most successful epoch in the history of Barcelona who left the club in the year 2008. After switching the side he performed for more five different club. He resigned for Barcelona but this time is not for playing role and gonna be the part of Barcelona’s long strategic plan. The decision of opening new office became a far way strategic plan to get commercial support. It will signify a full overhaul of the international target of the side which planning to use for commercial focus. This long term Strategic Plan considering for bagging 1,000 million euros by 2021. Actually Barcelona are going to make a big plan to earn much money from international side. With this plan they going to set up the New York office after establishing Hong Kong office in 2014. Their main focus to expand revenue and raised commercial activity in international markets. According to Manel Arroyo statement who becomes the vice president of media and communication area of Nou Camp, it is termed that they are going to open an office in New York after Hong Kong. He told that the office provides many commercial support from national and international commercial support from various charity. He also added now they considered two largest market which placed in Asia as well as America. He also told the media that New York would not be the last office that they opened. They fervently believe that they needed a greater appearances in China and the Southern Cone of South America. He also keep his target in Brazil. Barca expected the international support would boost the club in the world’s top floor.